Your iPad® Mini is at the center of your life, and K&M has you covered when you need to bring it centerstage. Your iPad® Mini is at the center of your life, and K&M has you covered when you need to bring it centerstage. 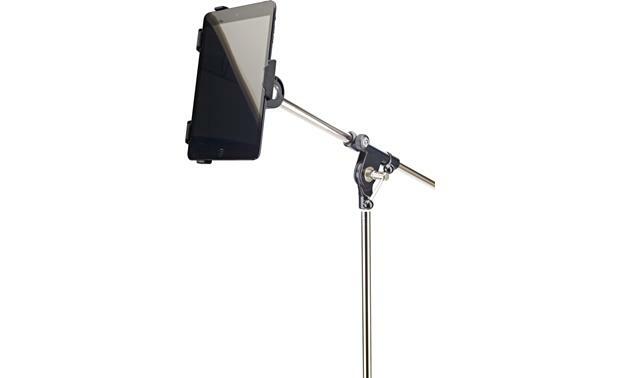 Just screw the K&M iPad Mini holder into any microphone stand with a 5/8" threaded bolt, click your iPad mini into the holder, and you're ready to access digital sheet music, lyrics, or whatever you need. Need a charge or to plug in headphones? K&M's convenient design allows access to all connectors. 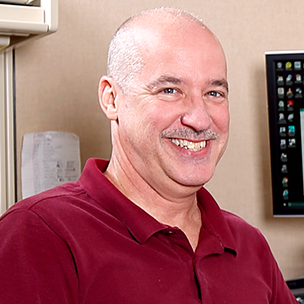 Need to make adjustments? 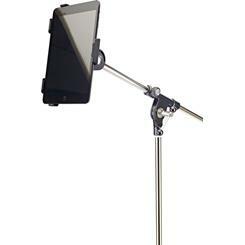 Its 90º swivel lets you position your iPad Mini exactly the way you want it. Switching between landscape and portrait format is a cinch too. The only drawback to this eye-catching iPad Mini holder is that it might upstage you. Warranty: 5 years. 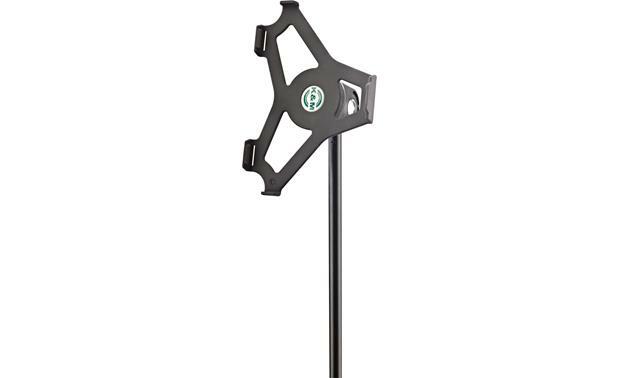 Overview: The König & Meyer (K&M) iPad mini stand holder (#19713) attaches to a mic stand for convenient placement on stage, in a rehearsal room, the office, or at home. The iPad mini snaps in and out of the holder with ease. The holder can be rotated for portrait or landscape orientation, and can be tilted up to 90° for best visibility. The swivel movements can be adjusted from free to resistant to suit your preferences. The lightning connector and headphone jack are fully accessible, and the front and rear cameras are not obstructed. Construction: The K&M iPad mini stand holder is made of high quality resin. 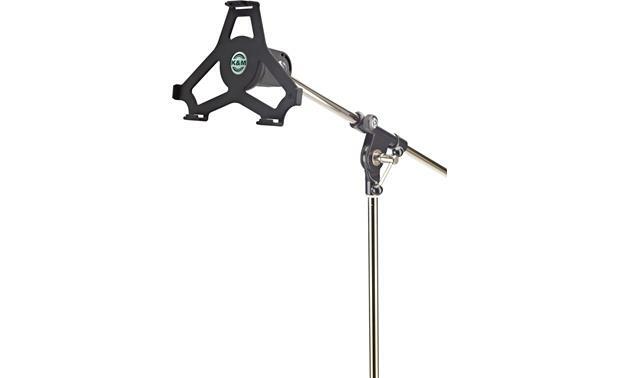 The holder swivel threads onto a standard 5/8" mic stand or other 5/8" bolt. The swivel tension is controlled by a large wing nut. 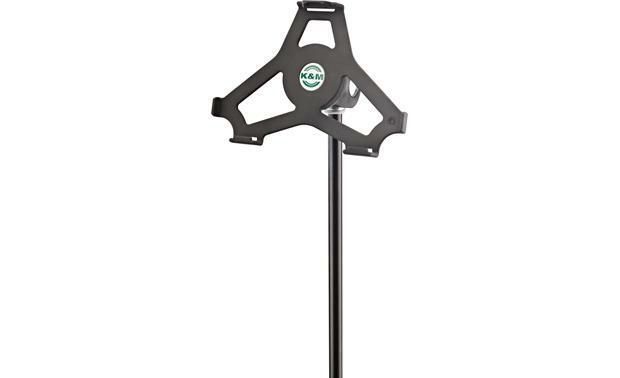 Warranty: The K&M iPad mini stand holder is made in Germany, and comes with a 5 year warranty. 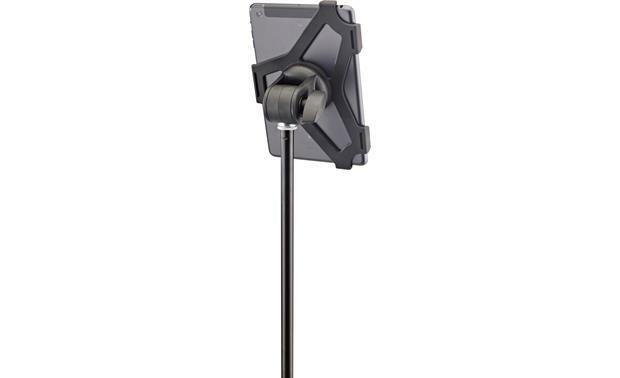 Searches related to the K&M iPad® Mini Holder Attaches to any standard mic stand.